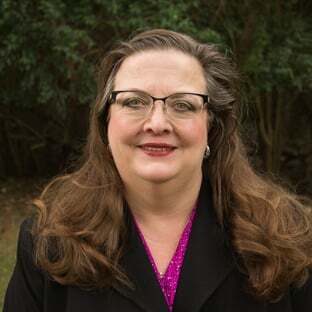 Karen L. Kobe | Carr Development, Inc.
Karen L. Kobe is a Licensed Certified Public Accountant in the State of Texas and a Certified Fraud Examiner. She has an MBA in Accounting from the University of Dallas. Karen has worked for Carr Development, Inc. since 2006 and currently serves as Controller for the Corporation. She has 35 years of experience working with a variety of small businesses, including real estate and investment companies, law firms, publishing and marketing companies, and retail service providers. Karen and her husband Mike have lived in the Austin area for 30 years. They have two adult sons. In her spare time, Karen enjoys reading, oil painting, ceramics and traveling.